A state House committee unanimously passed a bill creating a dedicated TOPS fund. The bill heads to the full House for debate. 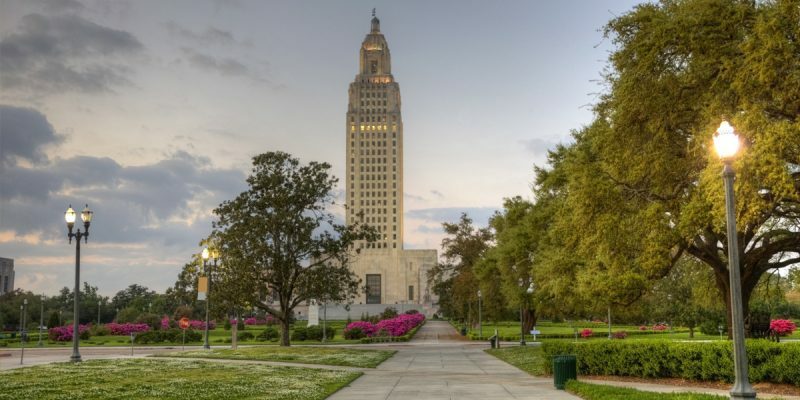 A Louisiana House committee approved a bill Tuesday (April 24) that would create a dedicated fund to maintain money for the state’s TOPS scholarships. TOPS is currently supported with $233.3 million from the state’s general fund and $58 million in statutory dedications from the TOPS Fund, according to the Legislative Fiscal Office. House Bill 256 would create the TOPS Income Fund to maintain and provide money for the scholarship program. State Rep. Franklin Foil, R-Baton Rouge, told the House Appropriations committee his proposed bill would create a special treasury fund where money would be solely used to fund TOPS. Money that is not spent in the fund at the end of a fiscal year would remain in the fund, and interest earned on monies in the fund would be credited to the fund. I certainly understand the sentiment behind this bill. It is necessary to protect TOPS from cuts because the program keeps middle-class Louisiana students in the state. It is important to give the state the chance to retain our best brightest. However, a dedicated TOPS bill is a terrible idea. The problem with the state budget is that we have too many dedicated funds. It makes it impossible for the Legislature to draw up a budget and cuts fall disproportionately on unprotected areas such as healthcare and education. Also, having a dedicated TOPS fund will discourage legislators from reforming the program when necessary. This bill is well intended, but in the end is a terrible idea.